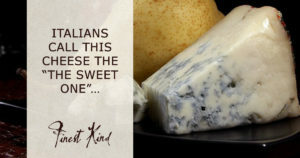 Try our Gorgonzola Dolce Latte recipe and see if they’re right. 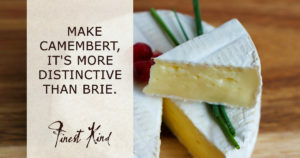 From our bacterial and mould-ripened cheese making recipes, Camembert has a very similar recipe to that of Brie with a shorter mature time, stronger taste and lower fat quantity. 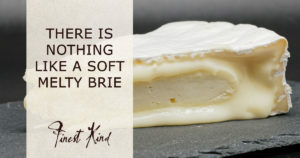 Yet another cheese making recipe by Finest Kind, with step by step instructions on how to make your own brie.